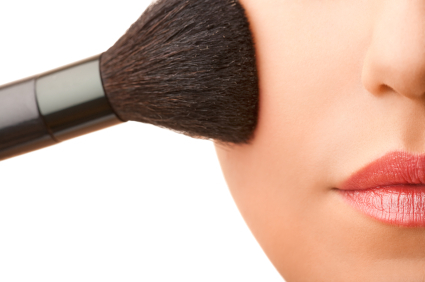 Makeup Buzz: Aspiring to be a Makeup Artist? Aspiring to be a Makeup Artist? There are many trainers out there conducting makeup classes. If you are someone who is only looking for personal makeup course to learn how to apply makeup on yourself, you can approach any Professional Makeup Artist who provide such services. However, if you are looking for a makeup course to establish your career as a Professional Makeup Artist, you need a good and recognised school, and a good teacher. Do check on the schools' background, trainers' resume and how much exposure the school can offer you while you are under training, before you commit on attending their classes.